QX Enterprise Cloud is a Finnish carrier class scalable cloud service, which gives you access to a virtual datacenter and access to the service management portal. Add capacity per day according to your needs. You can create any number of virtual servers, and assign them disk, memory and processor capacity. If the capacity runs out, you can just increase the resources dynamically via your own management interface. Our national datacenters are located in Finland and they guarantee the highest level of security required by public sector and large enterprises. The provided capacity is dynamic. It is possible to increase and reduce the capacity flexibly – adjusting the daily pricing automatically. QX Enterprise Cloud is completely self-managed high availability IaaS service (Infrastructure as a Service), with advanced management portal. 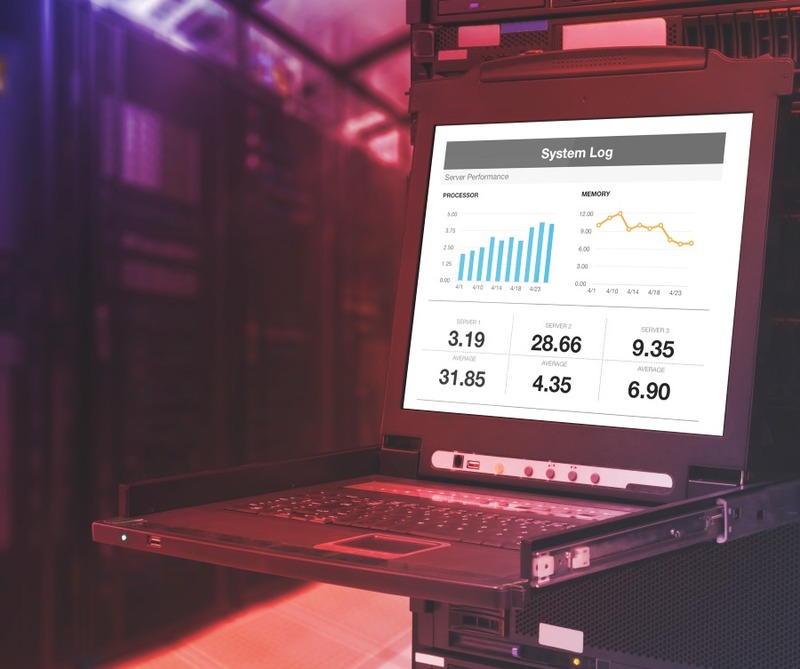 With the portal you can manage the amount of capacity, backup service, networks of your datacenters, portal users and reports. You can manage your existing virtual datacenters, create new ones, manage virtual applications and virtual servers. QX Enterprise Cloud implements continuous improvement model. The purpose is to provide you with a platform which is constantly competitive, safe, and up-to-date with the latest technologies. QX Enterprise Cloud offers secure national datacenter capacity without major investments. You pay only for the server capacity you really need - the amount of capacity you can change on the fly. Reliable service stores your critical application data in secure storages located in Finland and ensures the fastest market introduction for your services. QX Enterprise Cloud helps you to save on costs, because you have full control over the capacity and usage. Our premier QX Enterprise Cloud services allow you to save in time and expenses. Please contact us for further information. The service includes ready-made server templates for the most common Windows and Linux server operating systems, as well as templates for multiple virtual firewalls to choose from. The service platform will also allow the transfer of virtual machines from a virtual datacenter to another, bringing servers to virtual datacenters from other cloud services, and the transfer the servers out from the QX Enterprise Cloud. The cloud platform provides you with a HA function for your virtual servers. HA feature enables High Availability by guaranteeing that if the server hardware platform happens to fail the system automatically starts the virtual servers on another physical server. REST interface allows you to manage your virtual datacenters programmatically. The interface can be used for example to move servers between your internal datacenter and your virtual datacenters, as well as between various other cloud service providers, and to manage, create and delete virtual servers. QX Enterprise Cloud offers load balancing for your public IP addresses (Load Balancing as a Service). Automatic load balancing directs the traffic to more than one servers ensuring the most efficient and stable functioning for your server system. The service supports SSL encryption and the amount of background servers are no restricted. Round Robin and First Available methods are available for balancing the network traffic. 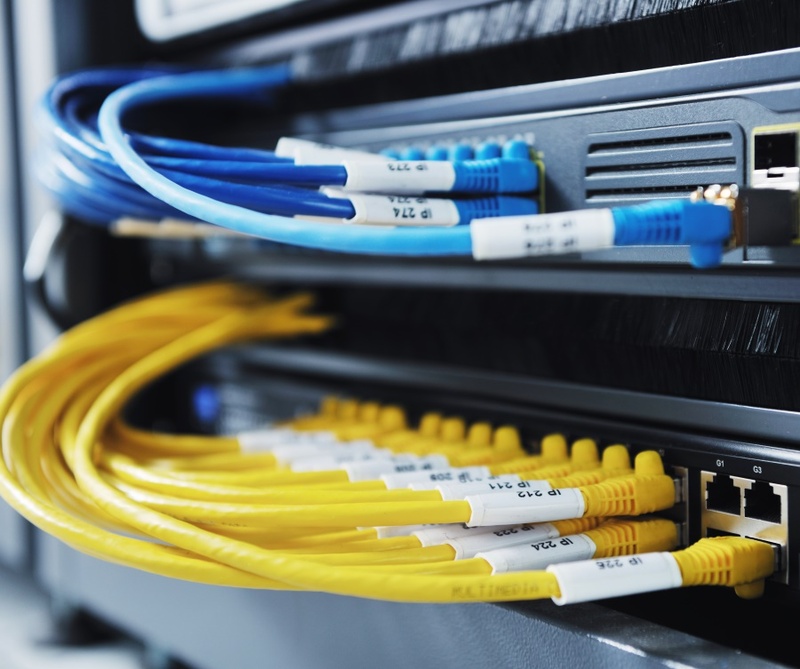 Round Robin distributes connections evenly to multiple servers and prevents over-strain of individual servers. First Available directs the traffic to a server where the maximum connection count is not full. 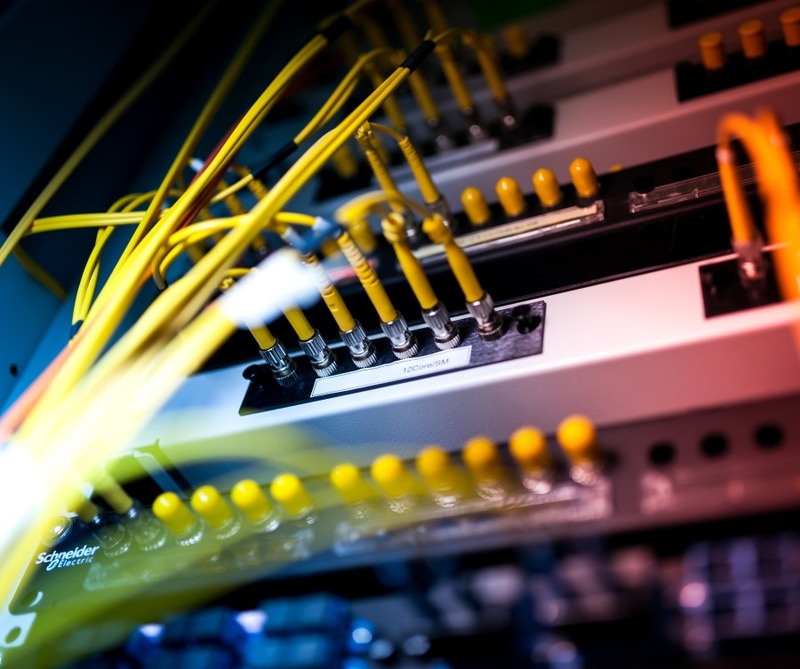 In this case, the next server will be targeted only when the connection count for the first server exceeds its maximum connections. As an additional service QX Enterprise Cloud provides a cost-efficient and secure solution for applications that utilize Object Storage. Object Storage is not a traditional file system, but a very scalable static data storage designed, among other things, for virtual machines, backup, images and documents. Due to maximum performance and data security, the data is divided into several different storages. With the service offered by Object Storage the data is always stored at least in three different locations simultaneously. When you subscribe to this service you will receive an Object Storage Code. You can define this code to your applications utilizing the service. Typical Object Storage applications are CDN (Content Delivery Network) solutions as well as backup and file storage applications.